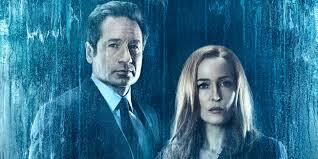 "The X-Files" recently celebrated its 25th anniversary! I'll never forget my introduction to the show, my babysitter was watching it on TV and I walked in to see a scene where a woman was drowning but she wasn't in water, she was sat in the back of a car. This was too much for my young brain to handle and I was absolutely terrified, I refused to watch anymore and ran to my room. Because of this experience I didn't watch it for years after that, it truly scarred me. It was so bad that if someone in my house was watching it on TV I would immediately leave the room, it's funny to think back on this memory because this same TV show that petrified me and gave me nightmares is now my all time favourite. Isn't it funny how things turn out like that, this has happened to me with a few things but not as big as a turn around as what happened with this show. The only reason I watched it again is because a girl I liked wanted to watch it and I was trying to act all tough, luckily for me many years had passed so I was no longer that scared little boy. Because of this I found that I got heavily involved with what was going on and I searched out season after season, this was the days before streaming sites were even imagined and I couldn't afford to keep renting them from my local video store so I scoured shops for bargains or second hand deals. It took years, but I did it. 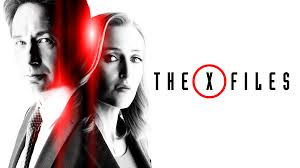 I give credit to this show for my love of all things mysterious, dark and an intrigue in conspiracy theories. But also I credit it for giving me a bigger love for Horror. 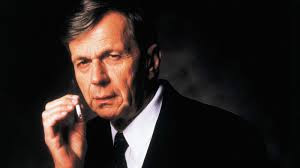 People tend to forget it wasn't all about aliens and conspiracies, they're was a lot of Horror themed episodes and stories that were absolutely amazing. Some episodes were down right terrifying, we saw some amazing monsters and humanesque characters that are still talked about today and are remembered for scaring many fans. Even the human characters could be more horrifying than the creature characters, this was due to some amazing writing that was going on. 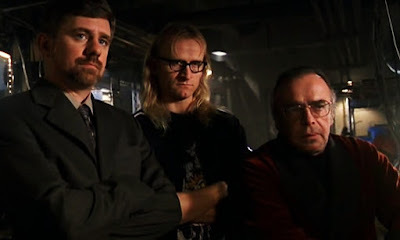 Oh the writing, now I know after a while the stories started tripping over themselves but when you watch those early series the writing was absolutely outstanding, it could edge of your seat stuff, nail biting at times, even over your head intelligence sometimes, then you could be crying with laughter at the comedic elements. It was a show that really did have it all, even in the later series which I know a lot of people dislike, especially when David Duchovny left the show, I still really enjoyed it because even when it was bad it was still good and again that was down to the writing staff, Directors and of course the amazing cast the show had. 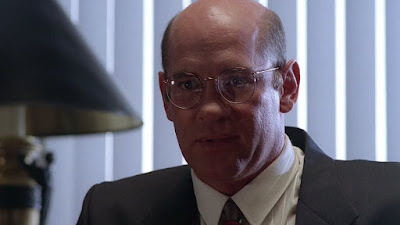 Talking of casting, the pairing of Gillian Anderson and David Duchovny as our lead characters 'Mulder' and 'Scully' was pure gold. I've never seen any on screen pairing have the chemistry these two had, even when the show recently relaunched there were fears from fans but luckily that spark was still there between the pair. 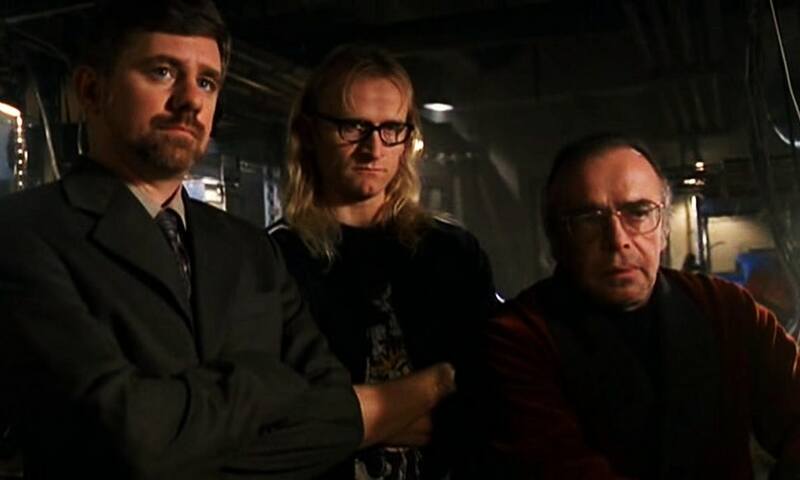 It may surprise you but neither 'Mulder' nor 'Scully' are my favourite characters in the show, nor is it any of the 'The Lone Gunmen', don't get me wrong I love them all but my main guy is 'Skinner', to me he's the glue that holds everything together, story wise he's the go between the show needs to move forward. 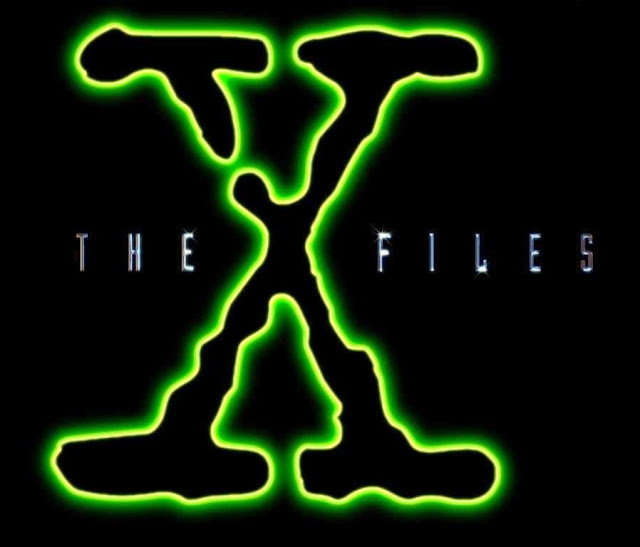 Let's not forget as well that this is a show that integrated itself into pop culture, even if you've never seen an episode you know the characters of 'Mulder' and 'Scully' are, you think of aliens you think of "The X-Files", even the shows theme music became iconic in its own right and is a stamp mark of something spooky. In my opinion the show was released at the right time, it still has a huge fan base and a legacy that writers and actors can only dream about. Even now when the series restarted fans were ecstatic and the internet blew up about the shows much wanted comeback and theories where soon being thrown around. It's been two series now since the comeback and whist it may have left some viewers disappointed, for a minority of us it was once again TV gold, I was part of the latter crowd. Like I said earlier, even when it's bad it's good, there's just so much you could do with the show and I feel it has the potential to do more. The problem is that, as usual, we were left with a HUGE cliff hanger and it's a testament to the show that even after 25 years it still has viewers hooked, it has the ability to have you on the edge of your seat and get you invested with the characters and the stories. Name me a show that still manages to do that after all these years? I hope the show does one day get a proper ending, it more than deserves it and so do the loyal fans. 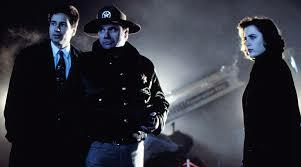 Until that time I'd like to wish The X-Files a happy 25th anniversary! For us fans though, the truth is still out there.